How many times have you tried on a look, loved it, but set it aside simply because it felt too over the top, and instead opted for something more muted, more subtle, and within your comfort zone? Let’s face it, not all of us have the confidence to pull off a bold look the way Ranveer Singh does. And the struggle to get bling right without committing a fashion faux pas is only too real. Here’s how you can stay on the tasteful side of bling this party season. Jewellery is the easiest and most basic way to go bling without making it look too over the top. Choose a simple outfit, and pair it with something bright and dazzling! 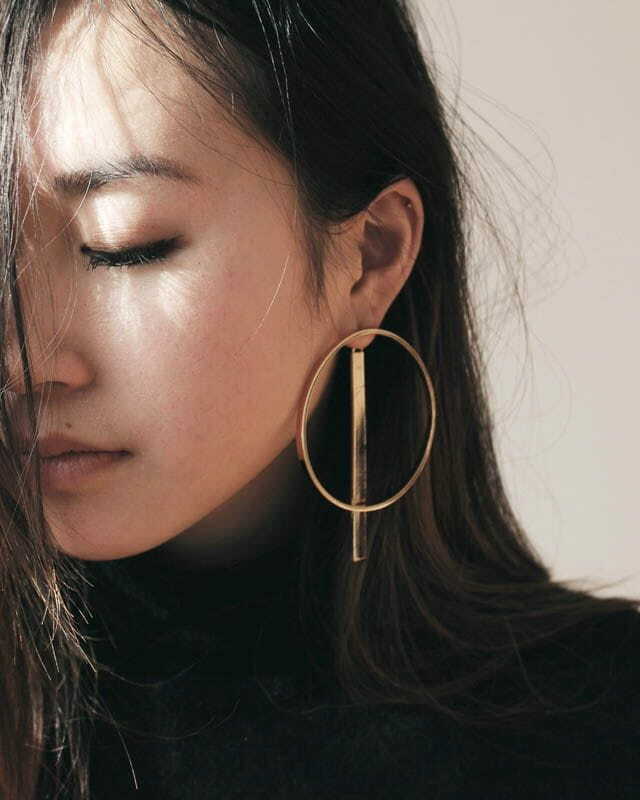 Big, bold pieces of jewellery look trendy when paired with something that is more subtle. They make your whole look stand out, despite the fact that your outfit may not be something all that fancy. If you don’t want to opt for statement jewellery each time, you can add an adequate amount of bling with the help of a sparkly handbag. 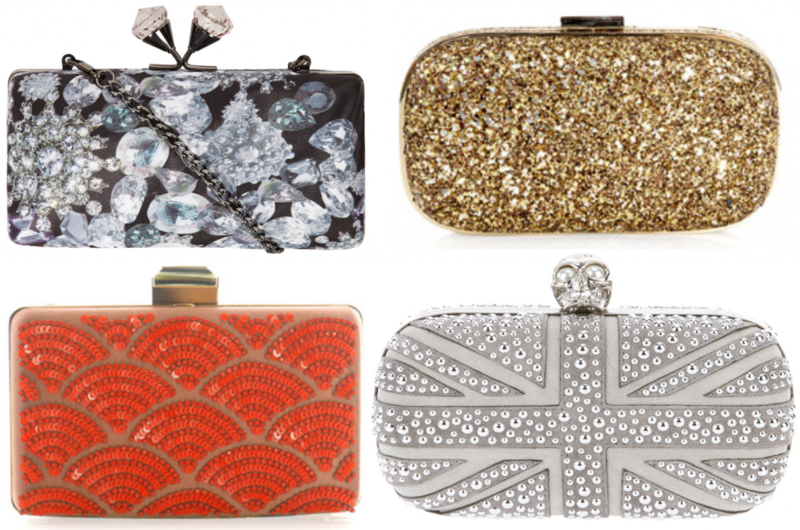 A bedazzled clutch, a glitter box clutch, or a purse that is small and compact will make you stand out. Shoes are what really complete a look. They attract a lot of attention, and so, are a simple and effective way to add a dash of bling to your outfit. 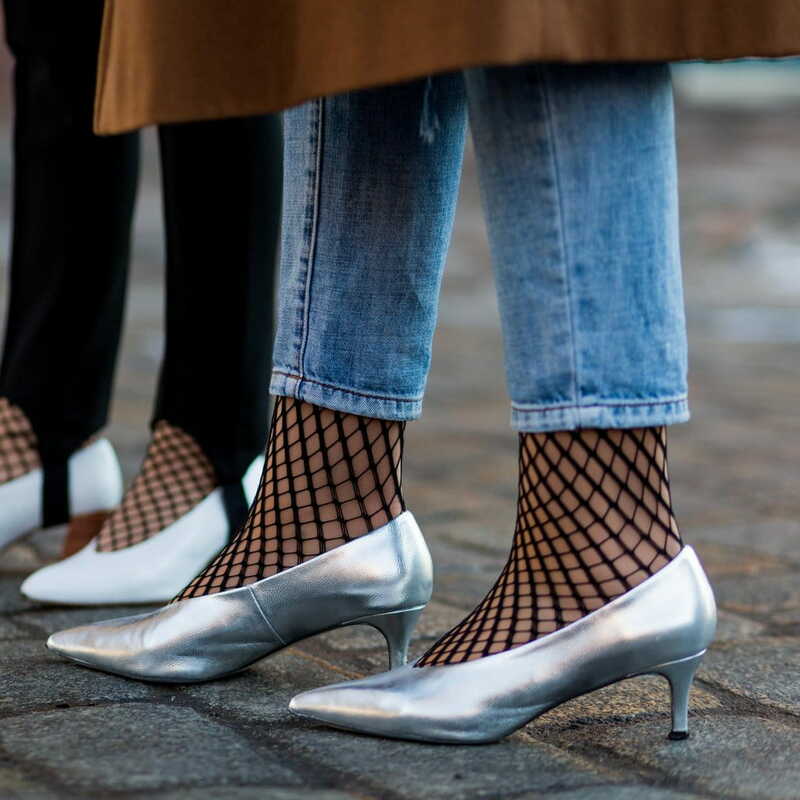 Plus, there are so many options to go for–right from statement heels to comfortable work wear, you can always find bolder, and fancier alternatives. Try to experiment with colours, patterns, and styles and put together a look that’ll make heads turn. Finding the balance between simplicity and bling can get tricky at times. But at the end of the day, it all boils down to finding the right combination. When you’re putting together an outfit, try to see if you can incorporate one or two pieces that stand out. For example, a plain top goes nicely with a sequin skirt, or you can tone down a shimmery dress with a neutral jacket. We live in a world where innovation is pivotal to fashion. 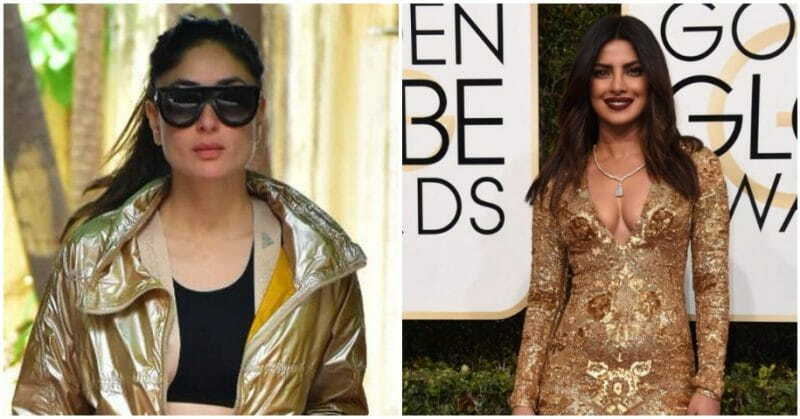 This is exactly how brands started getting creative with their accessories, and this is another effective way to throw some bling into your outfit! Hair accessories, temporary colour, a brooch or even a simple watch can transform your look in ways you can’t imagine. Sunglasses are another simple but effective idea. You can find eyewear in the quirkiest of styles to create your perfect look for a day out.